LED Recessed – this category is growing exponentially on an almost weekly basis. 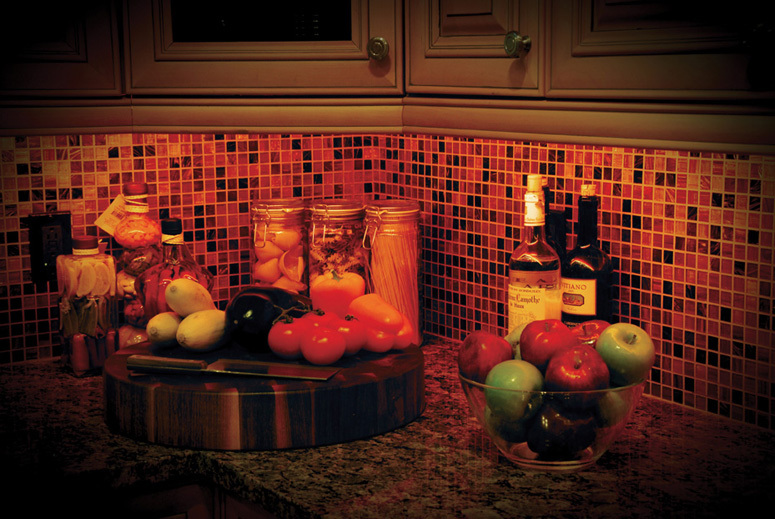 Led products continue to replace or offer additional options over traditional recessed. Recessed LED is in 3 major groups, traditional recessed with LED lamping, LED retrofit trims, and integrated LED recessed. Color choice, quality of dimming and dimming specifications, color of lighting when dimmed, and overall lumen output are some of the considerations of LED recessed. If your budget allows for high quality LED recessed by Juno and WAC, then do it. 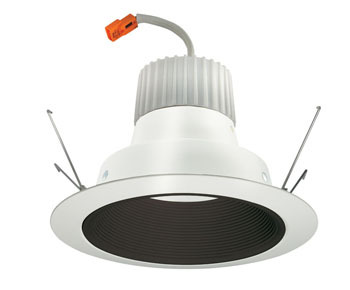 See LED Recessed article for more detail information. LED Recessed Retrofit – this is growing in popularity as it is very easy to install, quickly converts a recessed to a LED, and with high quality options like the Juno retrofit with 900 lumens, great dimming and awesome cut-off. And best of all, it does not look like an LED. LED Lamps – this is the Wild Wild West. 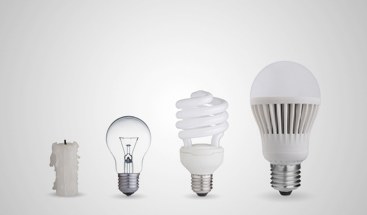 Bulbs are changing constantly with a lifespan as short as 9-12 months, at times. The good news, lumens are increasing, costs are dropping, the quality of the lamp appearance to the end user is improving and color quality and dimming is improving as well. 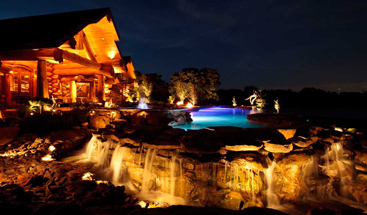 LED Lighting Controls – this category is also changing quickly. 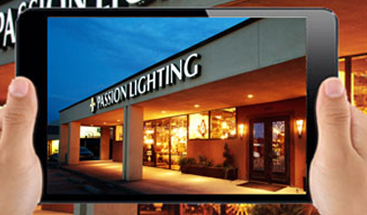 Passion Lighting is a Lutron 5 Star showroom and carries many of the latest dimming choices. These include dimmers specifically aimed at the LED products, offering smoother dimming results without the flicker seen with many dimmers. Also the lower side of the dimming is becoming better, with many lamps originally only dimming 50 to 60% which is not generally an acceptable level of dimming. As often repeated, it is important to test the dimmers and LED lamps together, even after ensuring the manufacturer’s specifications are consistent/correct.